Apple's new iPad Air and fifth-generation iPad mini both work with the Apple Pencil, but are limited to the first-generation Apple Pencil rather than the second-generation model, which only works with 2018 iPad Pros. 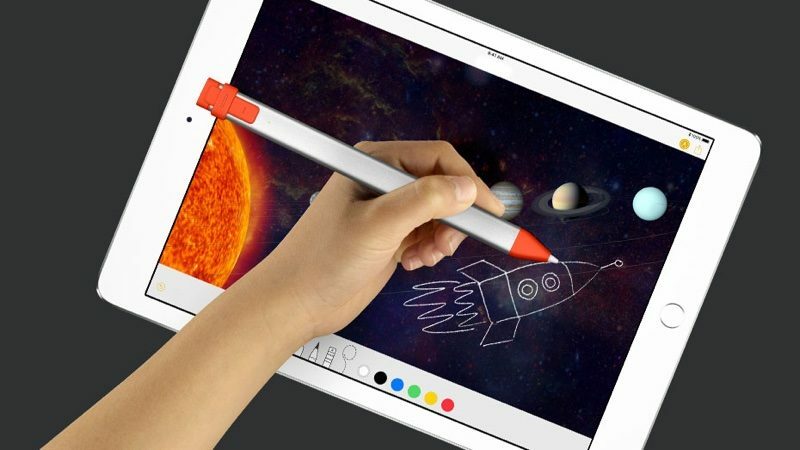 If you're looking for a more affordable alternative, though, it turns out both new iPad models are compatible with the Logitech Crayon, an Apple Pencil-like stylus that previously was only compatible with the sixth-generation iPad. Apple updated its online store listing for the Crayon following the launch of the new iPad models, noting compatibility with both. 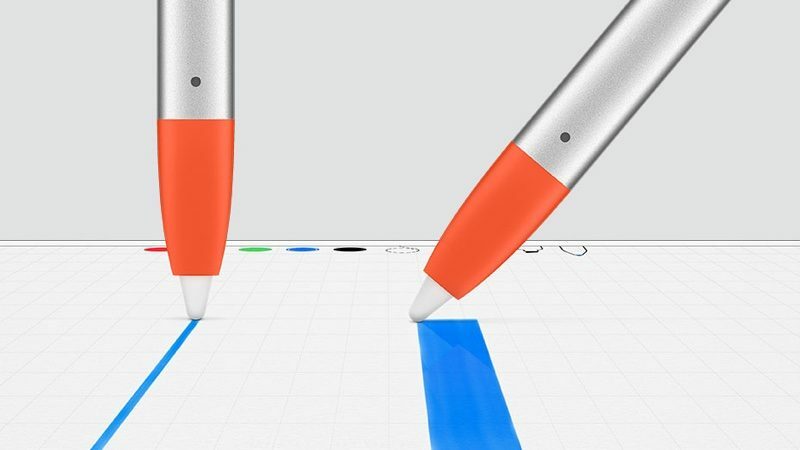 Priced at $70, the Crayon is a lower-cost alternative to the Apple Pencil that works in the same way. It features a slim aluminum body and Pencil-like tip, with palm rejection and the same latency and tilt that you get with the Apple Pencil. It does not, however, feature pressure sensitivity support, so that's one feature you'll miss out on choosing the Crayon over the Apple Pencil. 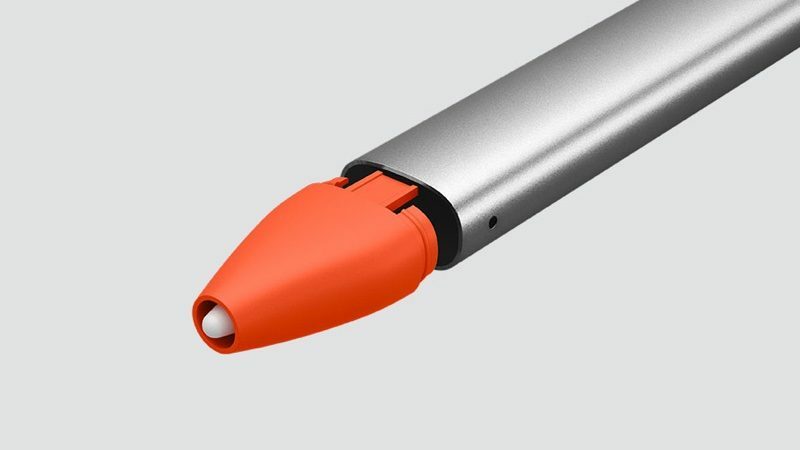 Logitech designed the Crayon for students (and schools can buy it for just $50), so it has a flat surface to prevent rolling, a tethered rubber end cap, a grip that's meant to be comfortable for small hands, and it's durable enough to withstand drops of up to four feet. 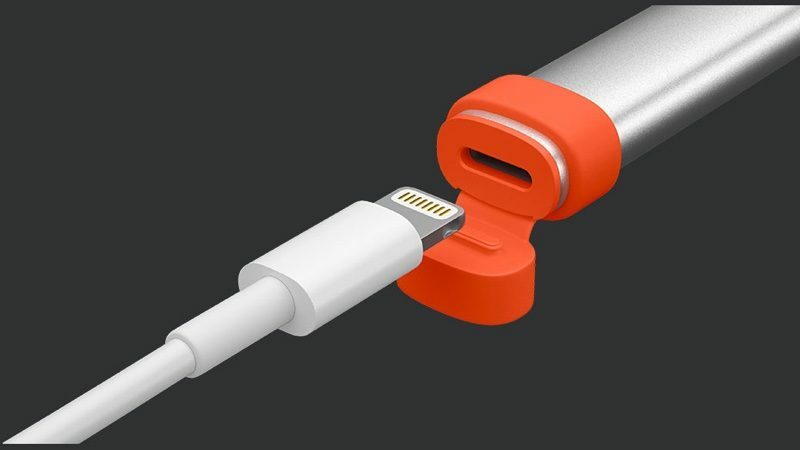 The Crayon charges using a built-in Lightning port, so you can use a standard Lightning cable to charge it up. The battery lasts for approximately 7 and a half hours before needing to be recharged. No Bluetooth pairing is needed to connect the Crayon to an iPad - it works automatically. 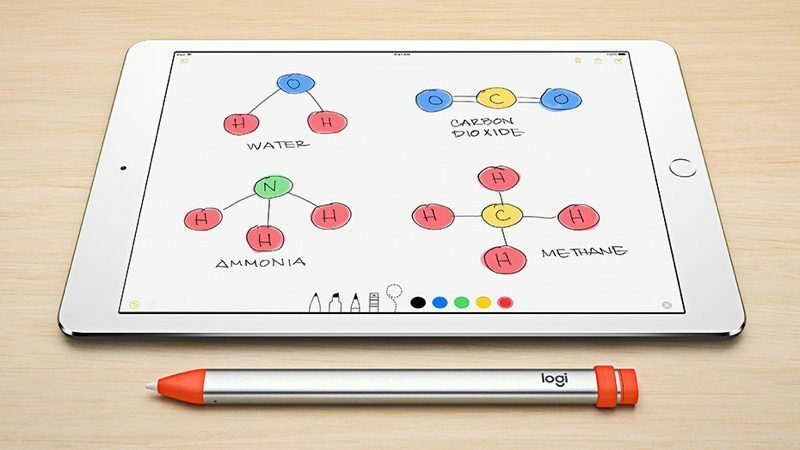 Logitech's Crayon is available from the Apple online store and in Apple retail stores. It's been about half a year since the Pencil 2 came out and I can't see that anybody has figured out what is different about the technology. Why are the Pencil and Pencil 2 incompatible? Is it a technology in the screen? If it's in the Pencil itself, then why not making them backwards compatible? This is getting confusing figuring out which Pencil (or Crayon) works with iPad. Apple has always been about simplicity so this is very unlike them. I bought one for my elderly mom who had upgraded to a 2018 iPad. I use the Apple Pencil, but I gave it a bit of an extended test and it works great. If I didn't already have the Pencil, I wouldn't have any problem using the Crayon instead. If I replace my Mini 4 with a Mini 5, I just might buy the Crayon so that I can easily switch between the 2018 iPad and Mini 5 without having to re-pair. It was my understanding that the lower latency was based on the 120hz refresh rate on the new iPads Pro... that bears out, since these new iPads lack that feature & are incompatible. That thing is enormous! Also ugly. I have a 2018 iPad of my own and a 2018 iPad issued by work. As I take notes but don't draw, I gave away my Apple Pencil to a family member and ended up getting a logitech crayon for this very reason. Turn it on, it just works with both ipads. I can use both side by side and it writes on both. I now have a crayon I leave at work and a crayon for home. This doesn't have pressure sensitivity. Apple Pencil users: How critical is pressure sensitivity in the apps that you use? It's probably most important for things like shading, or sketching. If you're using the pencil for mostly note taking it's not that important.